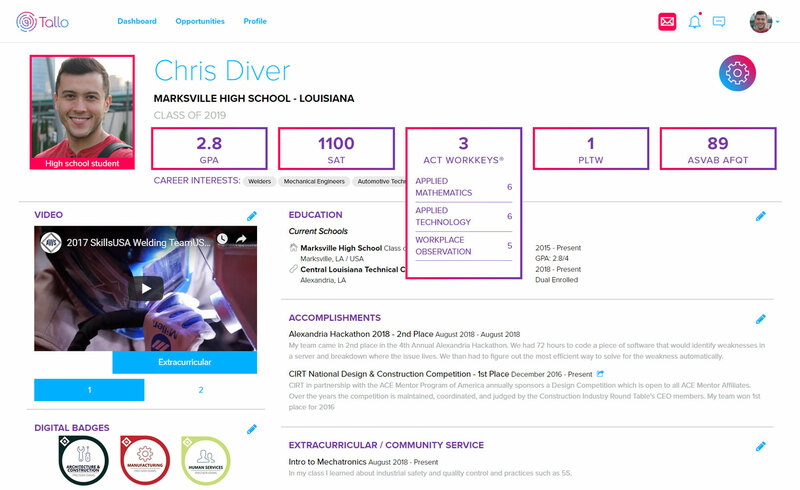 Help students build their digital profile and get discovered. Exam completors can request and earn their digital badge which officially recognizes their accomplishment. Fill out the form to the right to get started testing with Precision Exams.